The first one. "Theme of YAMAGEN" became popular in Toyama. The music is a classic ver. 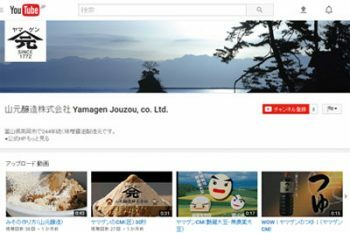 of "Theme of YAMAGEN"
Check other videos on Youtube channel. Copyright ©山元醸造株式会社 All rights reserved.